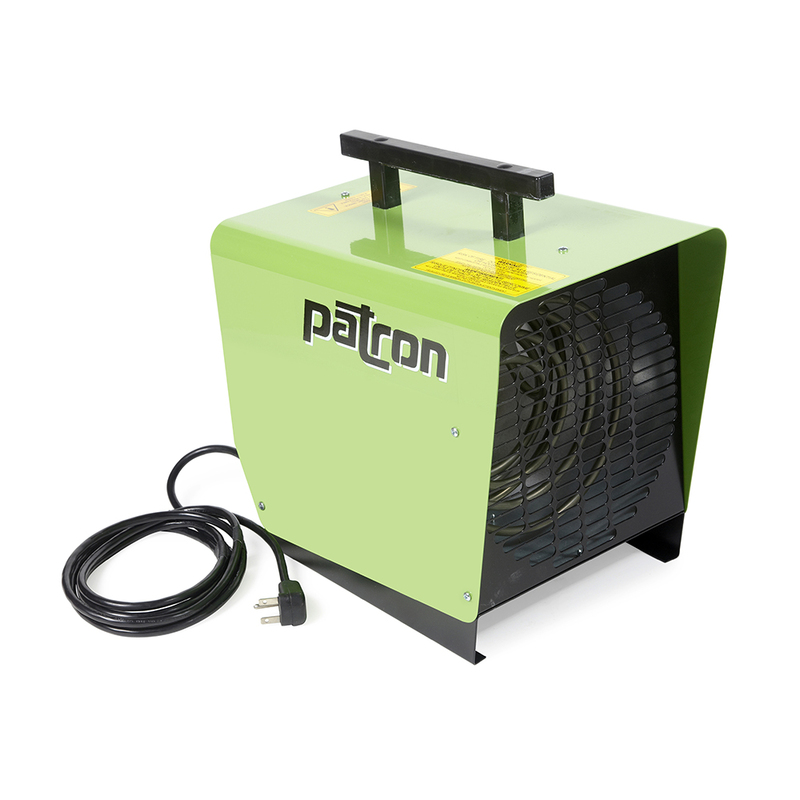 The E3 is our smallest 240V heater. It draws 12.5 amps and comes equipped with a NEMA 6-15P plug, which can be found in commercial/industrial environments and certain residential homes. Built to run non-stop without a break, it features a 205 CFM fan motor which distributes warm air throughout the room extremely well. 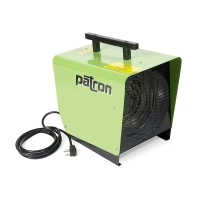 It produces twice as much heat than a regular 120V space heater, resulting in a noticeable difference. L x W x H 11" x 10" x 15"